As digital scam artists keep honing their craft to outsmart ecommerce brands, how do you make sure your fraud prevention techniques are robust enough? When brands began moving their stores to the digital space, everybody expected swindlers to follow. Unsurprisingly, they’ve modernized their thieving tactics to adapt to the changing business landscape. 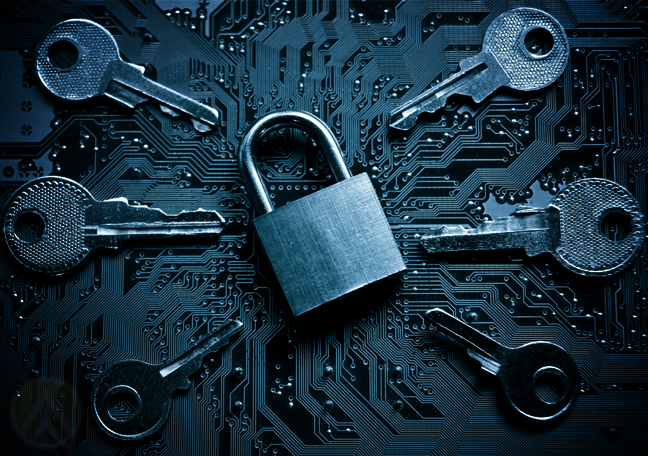 And yet, even though we’re aware of this alarming threat, it seems that most companies are having a hard time with risk management, particularly with online fraud protection. This escalated even further when shoppers started to shift to EMV (Europay, Mastercard, and Visa) cards. EMV, a relatively new and more tech-advanced variant of payment card, was designed to offer greater counterfeit security during in-store transactions. Now, here’s the problematic part: Because of tighter in-store payment security, more fraudsters moved their illicit activities online. PYMNTS, an online media channel dedicated to payments and commerce, estimates that online fraud attacks went up by 11% since consumers shifted to EMV in October 2015. Digital goods retailers (those that sell games, songs, movies, and the likes) suffered the biggest blow, with a 300% increase in fraud cases. We can blame botnets for this, as they’re responsible for around 73% of attacks. • As of 2016 Q2, there have been as much as 39 attacks with every 1,000 transactions. • Ecommerce brands can lose up to $7.60 out of every $100 worth of sales. As if these statistics aren’t enough, online fraud has also become the most common crime in the UK, with one in 10 people ending up victims. In addition, more than 5.5 million cybercrimes are estimated to take place yearly, which amounts to almost half of all crimes in the country. What makes fraud management difficult? It’s clear that ecommerce fraud is a growing concern, and the fact that many companies are at a loss on fraud prevention is making this problem even worse. This predicament stems largely out of a massive knowledge gap. Entrepreneurs who aren’t fully knowledgeable about fraud, its different forms, and how it happens will fail to come up with strategies to fight cybercrimes. Fraud detection is yet another challenge, and this is made even worse by multichannel shopping. 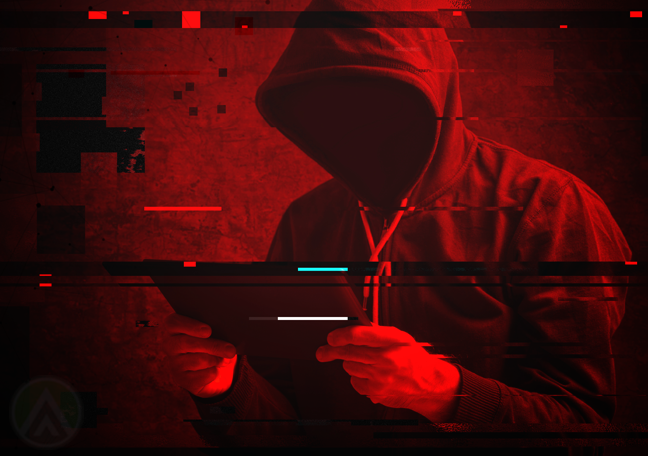 Mobile devices, the proliferation of which has spurred the growth of mobile commerce, became a breeding ground for mobile fraudulent schemes that are hard to detect, monitor, and track. To deal with this, many risk management service providers work closely with payment systems to support online brands. Most of them use artificial intelligence tools to detect fraud. Mainly, they work by crawling through credit card numbers being used in a payment system and analyzing whether these numbers are linked to other transactions made within a short time span. In that case, there’s a great likelihood that all those are fraudulent transactions. Some outsourcing companies also offer content-focused fraud protection services. They can provide you a team of experts who will monitor all the user-generated content being posted on your website. This helps you manage spammy posts or infected links that aim to victimize buyers. Having such a mechanism in place lets you keep your website free of harmful content, which also allows you to protect your customers.